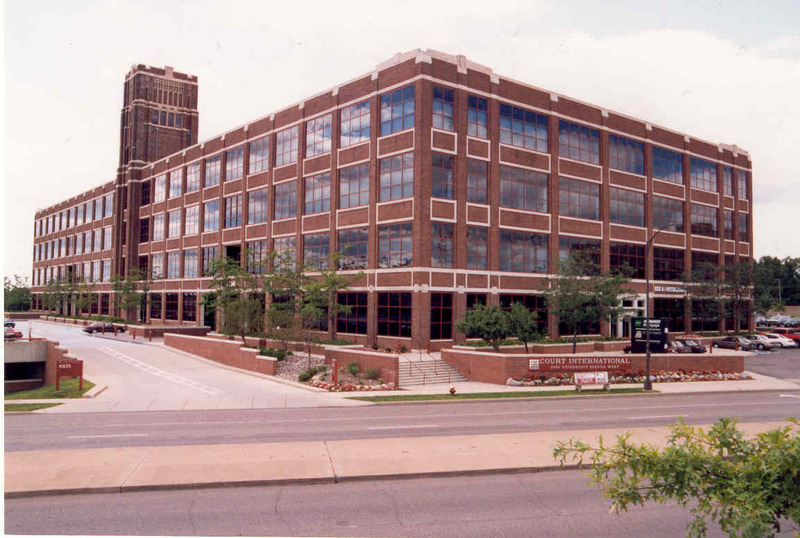 Willys-Overland Motor Company of Toledo, OH, erected our building in 1915. 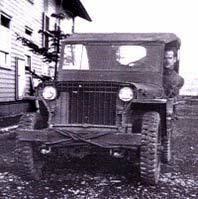 Willys is best known for it’s 1940’s-era army-vehicle-design the “Jeep”! 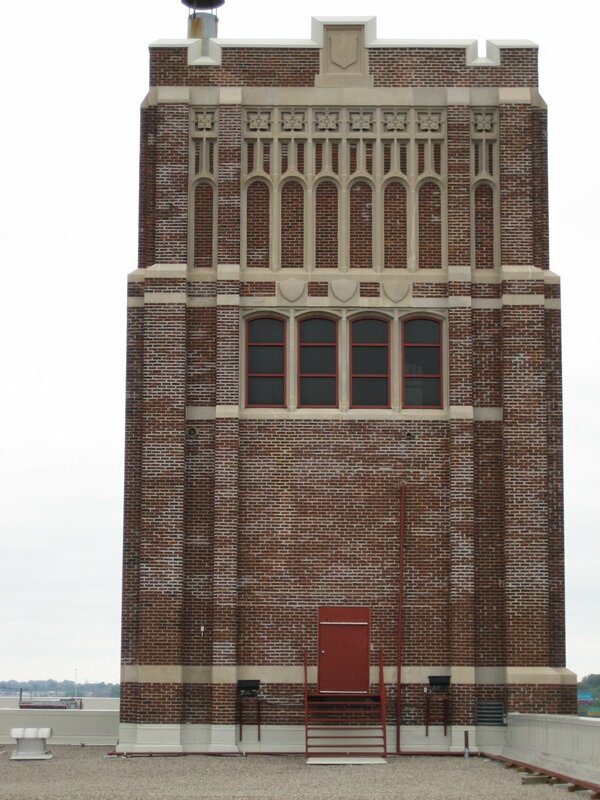 During WW1, this building was used as an Aviation school, and by 1927, was officially known as a Willys- Overland Motors facility for automobile sales and service…. 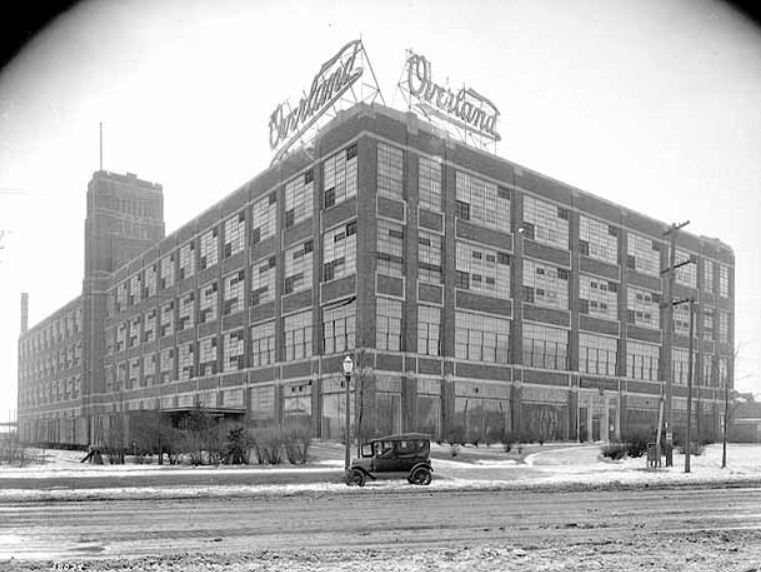 In the summer of 1928, the International Harvester Company out of Chicago, IL, purchased the building in what was described as a “million dollar deal”. 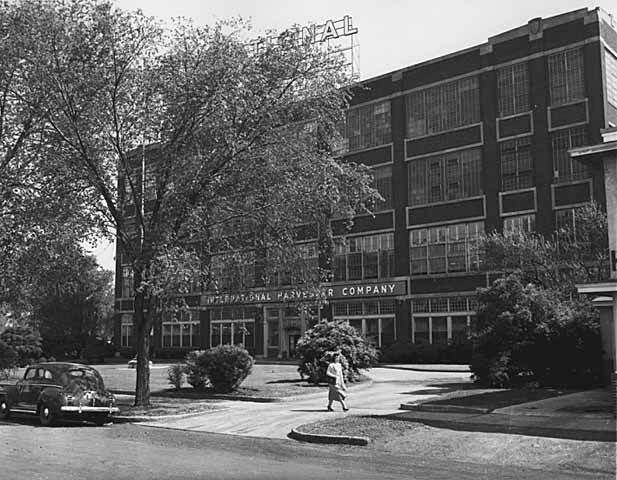 The International Harvester Company changed our buildings name to the “International Harvester Building” and began producing Farmall tractors and eventually trucks. By the 1930’s, IH was Americas top producer of both medium and heavy-duty trucks. To the right is an example of a 1930 International Harvester heavy-duty truck! 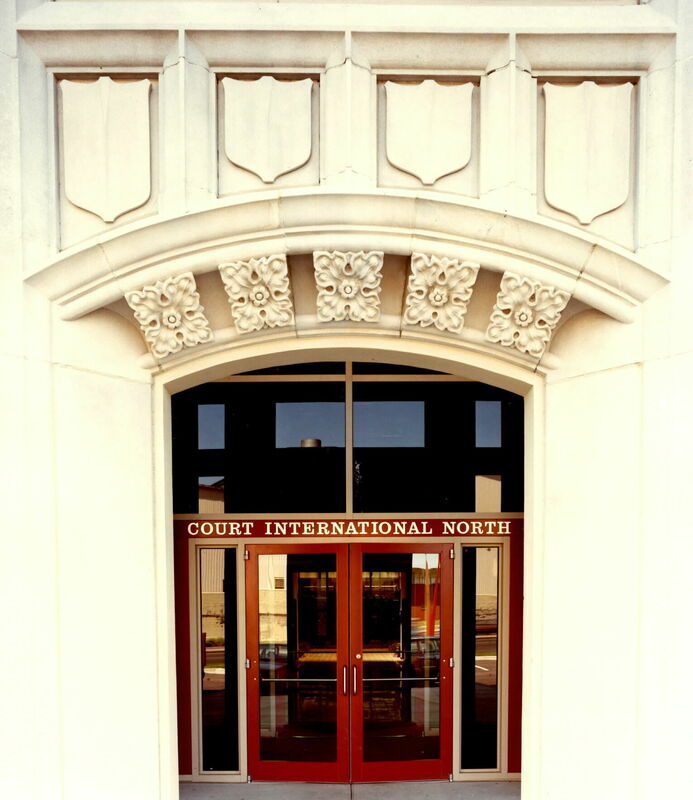 Architecturally speaking, the Court International Building has some notable features. Designed by George Rhines, our building features his creation, the “flat slab” method of reinforced concrete construction. Limestone or cast stone was used as an accent throughout. In addition, our massive central cooling tower, and University Avenue entrance doorway, are two examples of some of the charming gothic revival style detailing featured. Over its nearly 100 year history, this building has held up very well! After being sold and re-modeled into an office building in the 1980’s, this 320,000 square foot building now features ramp parking, a full-service restaurant, a deli, a convenience store, and a wide variety of professional tenants. 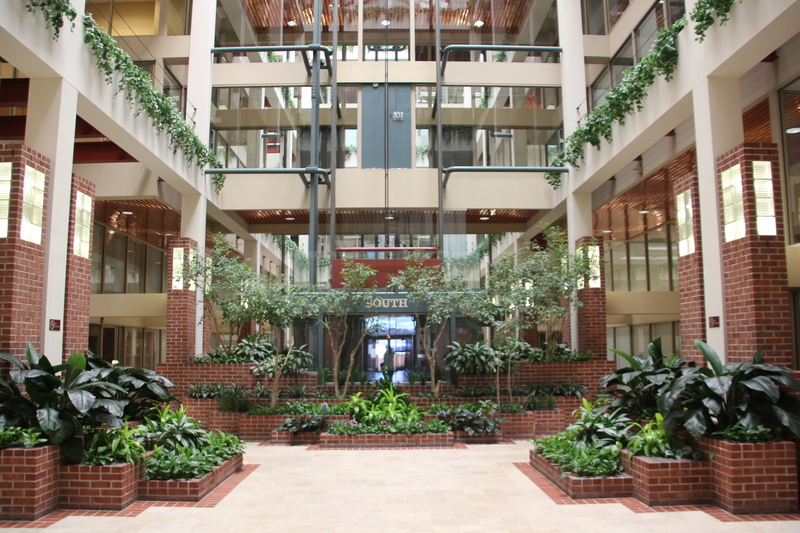 The Court International Building, with interior photos circa 2005 to the left, is proudly managed and leased by one of its’ tenants, Suntide Commercial Realty, Inc.